A fabulous weekend incorporating both the Bath Tango Weekend and the Bath Latin & Ballroom & weekend hosted by professional dancers and teachers, James & Joanna, and Tango teaching from the amazing Alexandra Wood & Guillermo Torrens, including two days of workshops for existing dancers. The weekend will feature two big dances including a big formal evening ball with split rooms for Tango and Ballroom dancing, with multiple live bands and fabulous cabarets of ballroom, Latin & Argentine Tango, wonderful afternoon dances in the world famous Assembly Rooms ballroom and tea room, and great opportunities to have some fun learning the latest techniques and trends with some vibrant, top-quality classes in ballroom, Latin & Argentine tango. Refer to the Booking section for more details of how to order tickets. Bath is a beautiful and very popular city to visit so do take a minute to review the information on transport and accomodation listing under the Getting Here section. It is well worth making plans in advance to ensure you have an enjoyable stay with us. 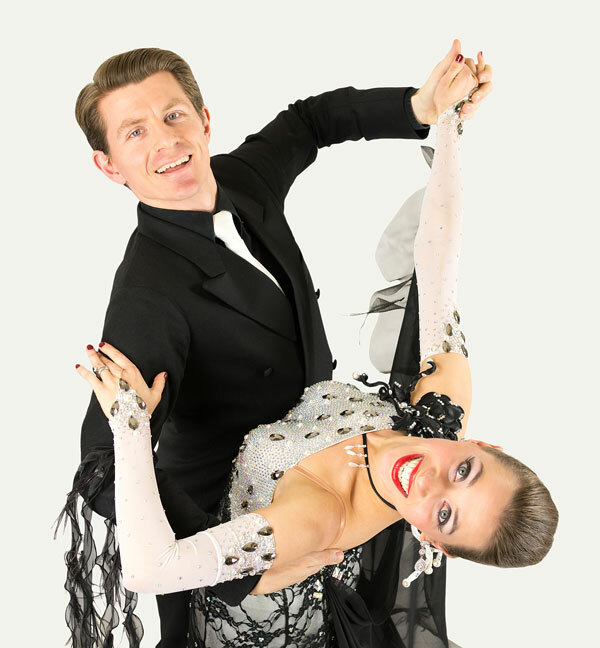 We look forward to welcoming many Ballroom, Latin & Argentine Tango dancers to Bath once again for an enjoyable weekend of high quality dance.